The Soltronix brand brings PowerFilm expertise, innovation and commitment to US-based crystalline silicon solutions. Soltronix brings you complete solutions to fit your application, including panels, encapsulation, semi flexible substrates, proprietary PowerBoost charge controllers, and the collaboration and customer service you expect from a US-based company. 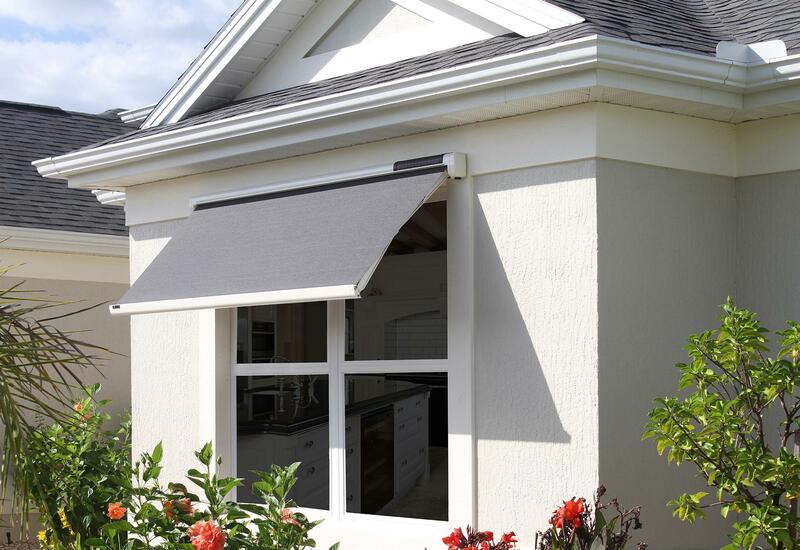 PowerFilm’s proprietary manufacturing provides custom amorphous silicon panels that work in any light environment, including the indoor, industrial lighting of many IoT sensor and application. 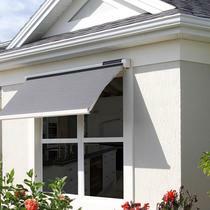 PowerFilm helped Sol-Lux integrate thin film solar to power their intelligent awning. 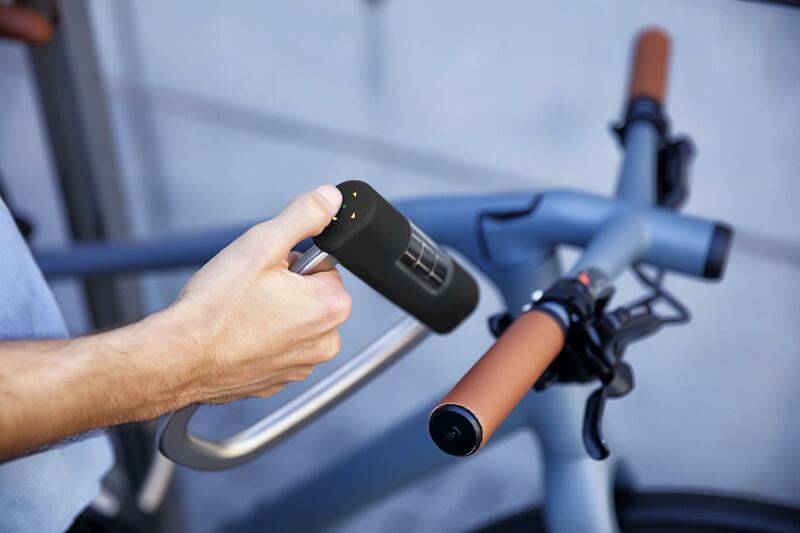 The LightSaver features an integrated battery and is the perfect lightweight solar solution for hiking, camping and backpacking. 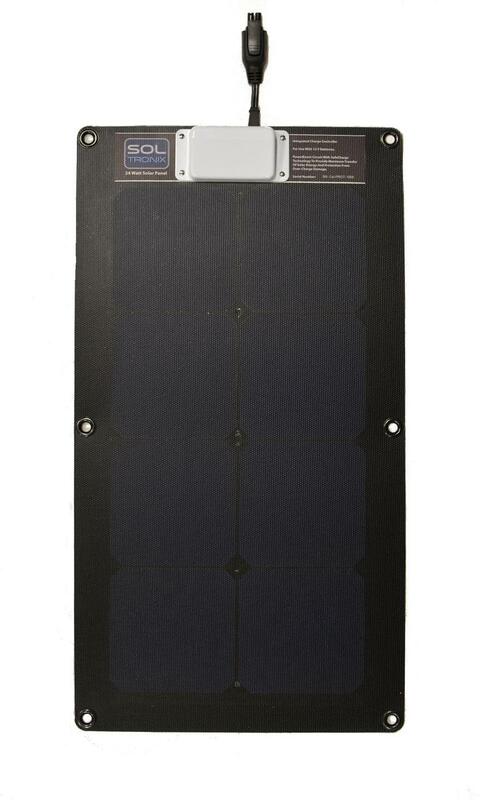 Soltronix solar panels combine high-efficiency solar cells, custom semi-flexible panel designs and proprietary PowerBoost charge controllers to deliver as much power as possible to your application. 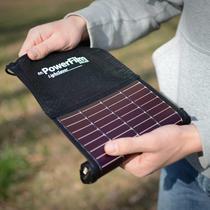 Foldable and Rollable panels are ultra-light and ideal for charging in remote areas. 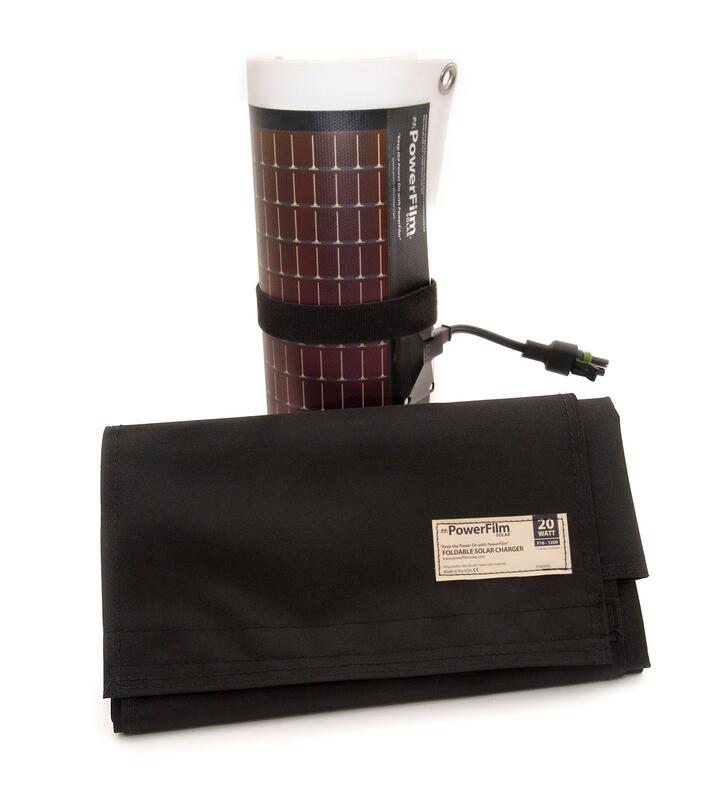 Francois Leger-Savard talks about his experience using PowerFilm Solar products on a recent mountain trek in Nepal. 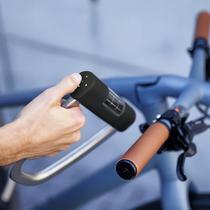 VP of Engineering, Brad Scandrett puts the PowerFilm 7 Watt rollable to the ultimate test shooting it 9 times! 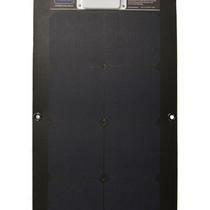 Solar chargers on the market are heavy, bulky and lack energy storage. 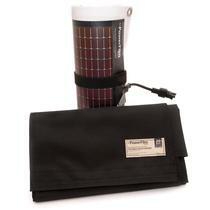 The LightSaver is extremely lightweight and contains state of the art solar USB charging systems. 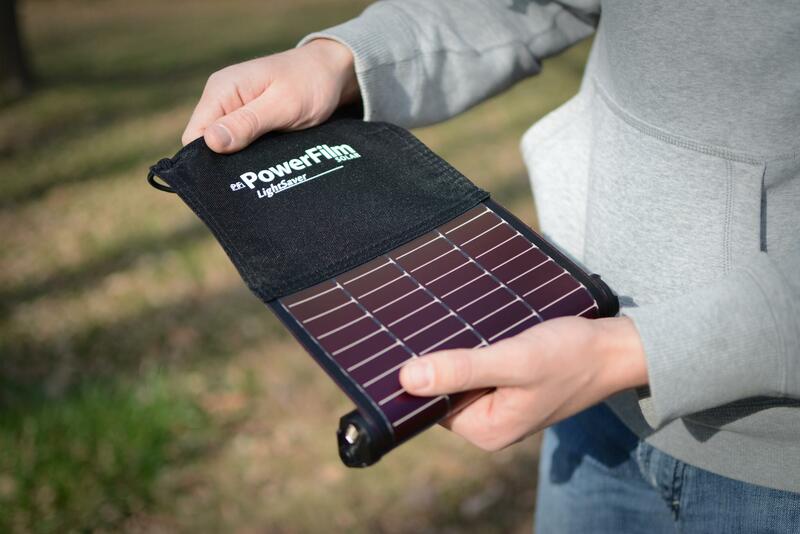 Capture every moment of your next adventure with PowerFilm's lightweight, waterproof, rollable solar panels.